For most locksmith, they need get a power full tools to promote efficiency of operations. The iCopy 3 RFID NFC Duplicator with Full decode function,breaking the IC card to encrypt the whole defense. the user manual of iCopy 3 Smart Card Key Machine will gives you more help to make you better use iCopy 3. 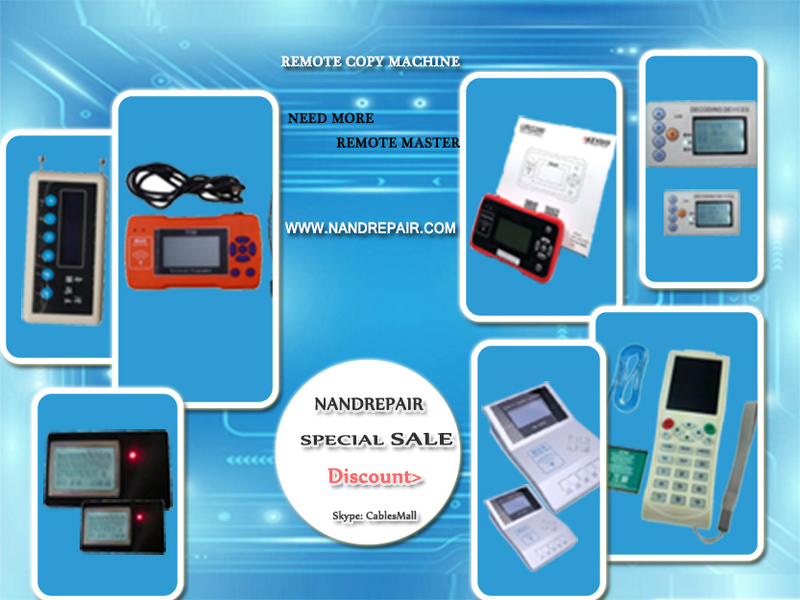 The device is turned into the "disclaimer page", The micro usb cable to connect the device with the PC, PC appears U disk, Open U disk inside the icopy decoding software, press " ok" to enter the main interface of the device, The IC Card on the induction Area, Click on the start decoding software, after decoding is successful, the replacement of a blank card to induction area, according to the " write" success writing cards, copied successfully. The Micro usb data cable to connect the device, and the other end connected to any USB port 5V interface,(Mobile phone charger or PC's USB port). until the charging device lights green, charging is completed. Note: The lithium battery can't be replaced by users, such as battery damage need to change, please contact the professionals.